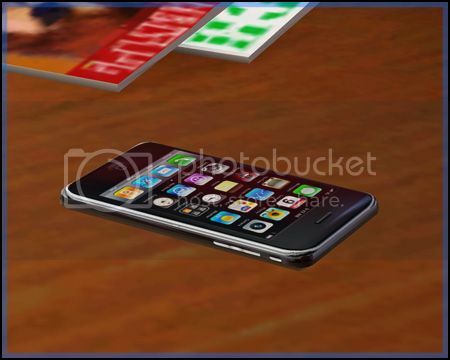 Description: Decorative Phone for your sims! 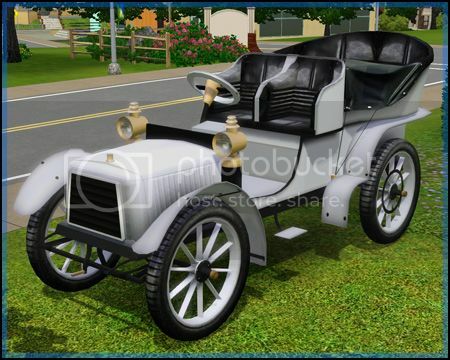 Description: Decorative Vintage Car for your sims! Has 2 recolorable parts, the body, and then the trim and wheels. 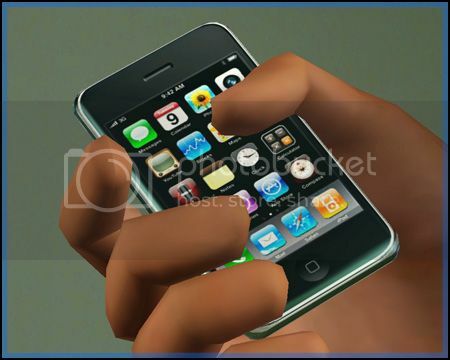 Description: Includes 14 new objects. To click on the cabinet accessories, click on the wine bottles. Use the "moveobjects on" cheat to place them on the cabinet. 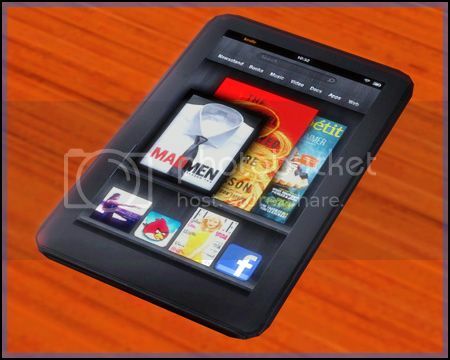 Description: The Amazon Kindle features a 7" color multi-touch display. Note: this object only functions as a light. Can be found in Electronics/Misc. 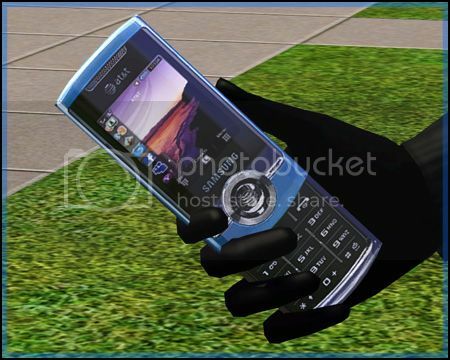 Description: Default replacement cell phone. 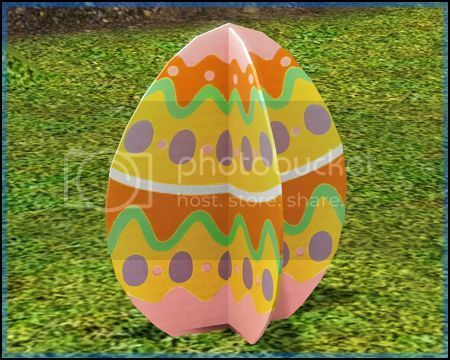 Description: Great decorative Easter egg for the holiday! Has 4 recolorable parts. 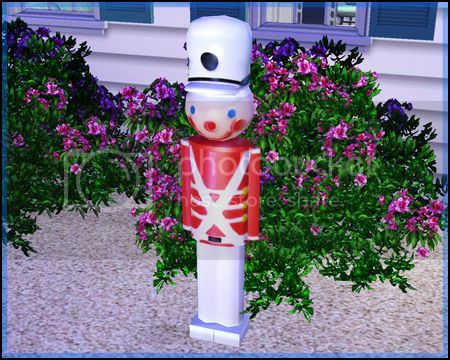 Description: Decorative Christmas toy soldier sculpture (not recolorable). 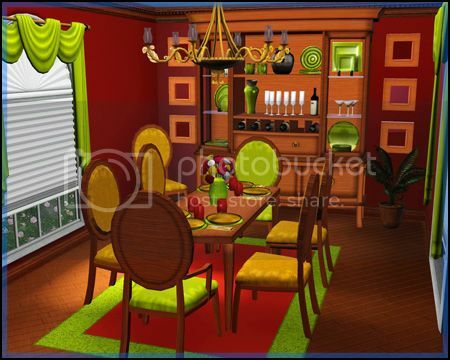 Description: Decorative pumpkin (not recolorable). 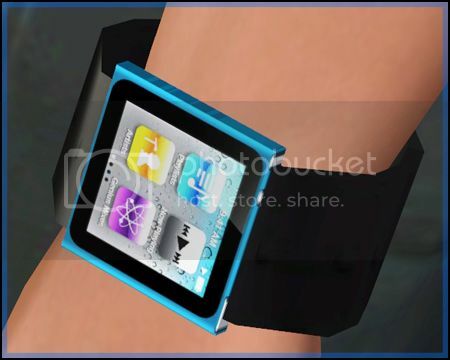 Description: Go electronic and high tech with this trendy and awesome iPod Nano Watch!